Well, the first month of 2016 is in the books, y'all! How has the start of the year been for you? The year has started off somewhat slowly for me, but things are starting to pick up now that some decisions I've been contemplating for months have been made -- YAY! (Keep a look out for that news later in February!) For today's post I'm sharing my first ever Monthly Favorites post, where I show & discuss products I've been loving that particular month. January, for me, was all about traveling easier, glowing makeup, and stylish pieces. This was a Christmas gift Mom got for me and my sister because we both have been traveling quite a bit lately. (I'm in a long distance relationship in case you didn't know, you can see Johnny here.) The Lug brand was completely new to me but they. are. perfect. So many pockets and compartments, making staying organized effortless. If you travel, it's the perfect carry on. 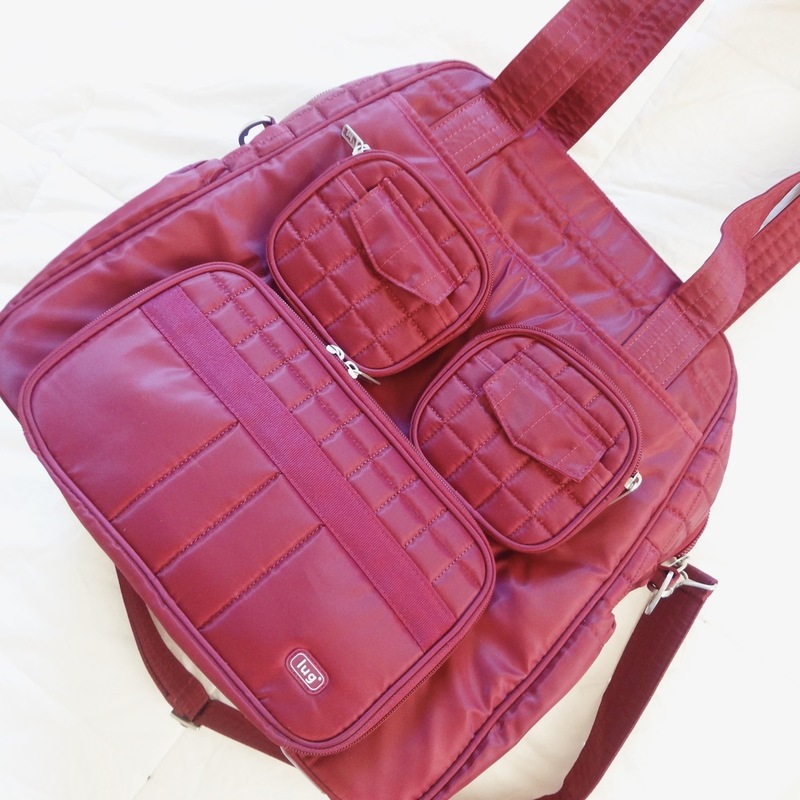 Even if you go to the gym from work or use this as a school bag, you will love it! Another Christmas gift, the ever beautiful My Girl's had been on my list for a while since seeing them on Instagram. Once I got my hands on these, I was not disappointed. They are big, but lightweight, and mirrored with 100% UV protected lenses. Beautiful, fun, protective, and not overly expensive-- yes, please! My go-to sunnies! I picked these up from my local Marshall's store several months ago and have seriously worn these so much! 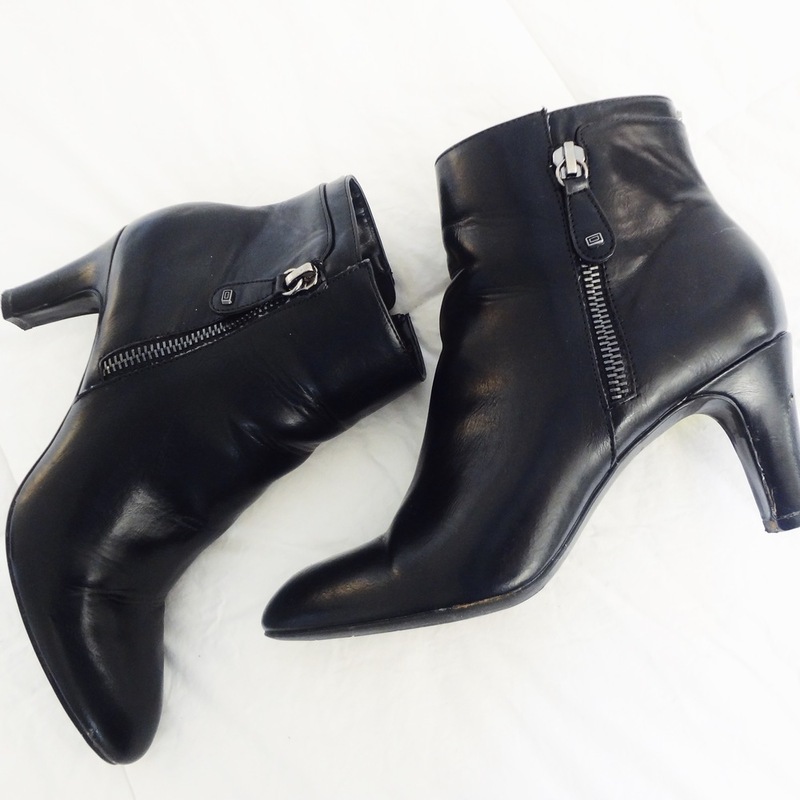 They are pretty comfortable, not too high of a heel, and come up a tad higher on the ankle than normal booties. I couldn't find the exact ones I have, but the ones linked above are pretty similar. Plus, there's tons of other options out there too. This little baby has been a life saver the last month or so. 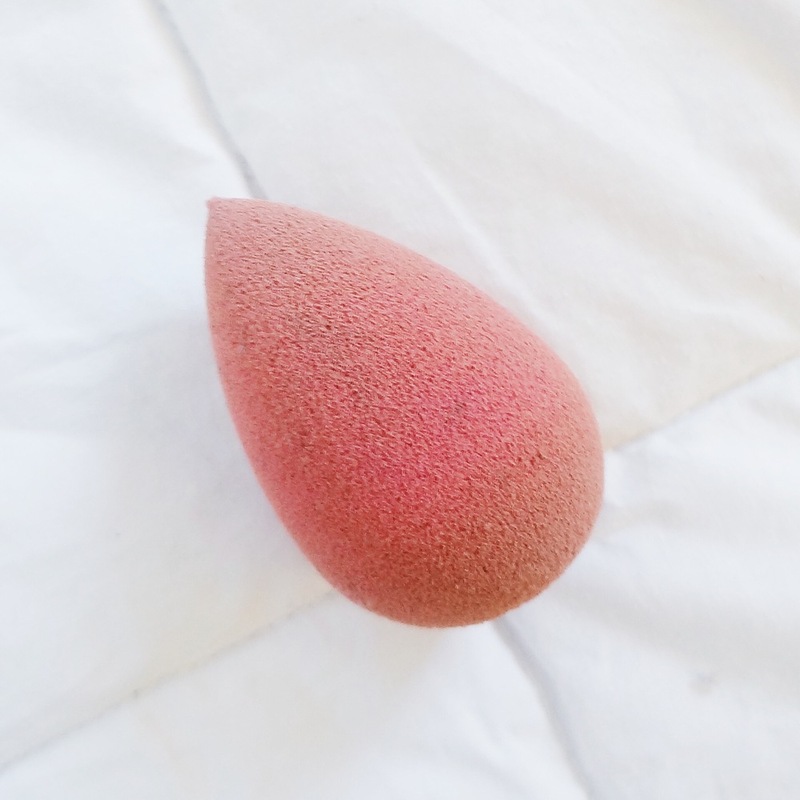 This sponge is amazing for any skin type, but if you suffer from dry skin, this gives you the prettiest glow to your skin, effortless blending as you bounce it on and off your face without aggravating the skin or any dry patches you might have. Just don't forget to damped the sponge before use! 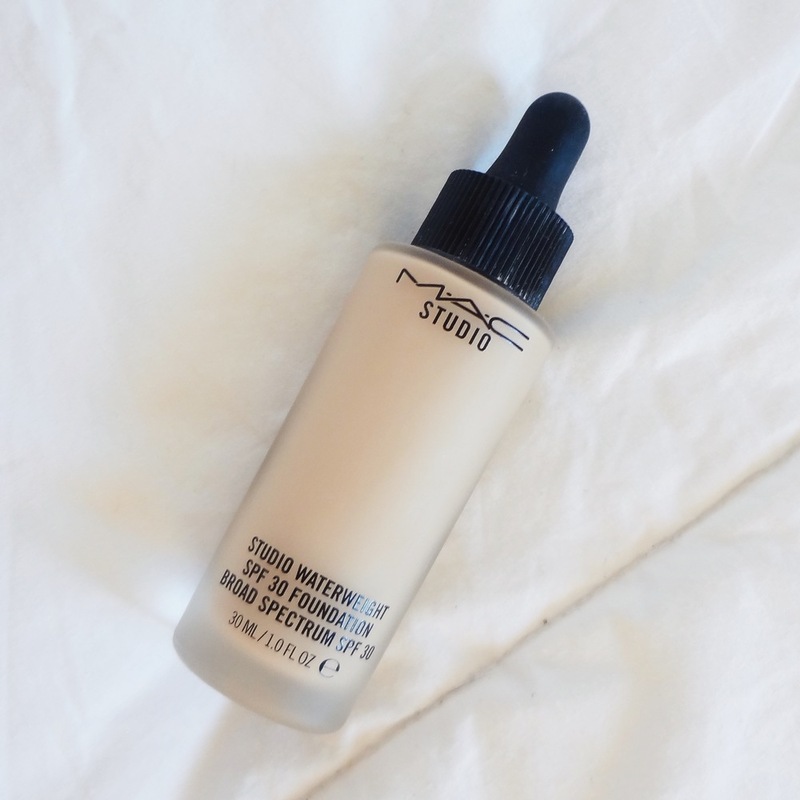 One of MAC's newer foundations, this one is a 'gel-serum' formula. 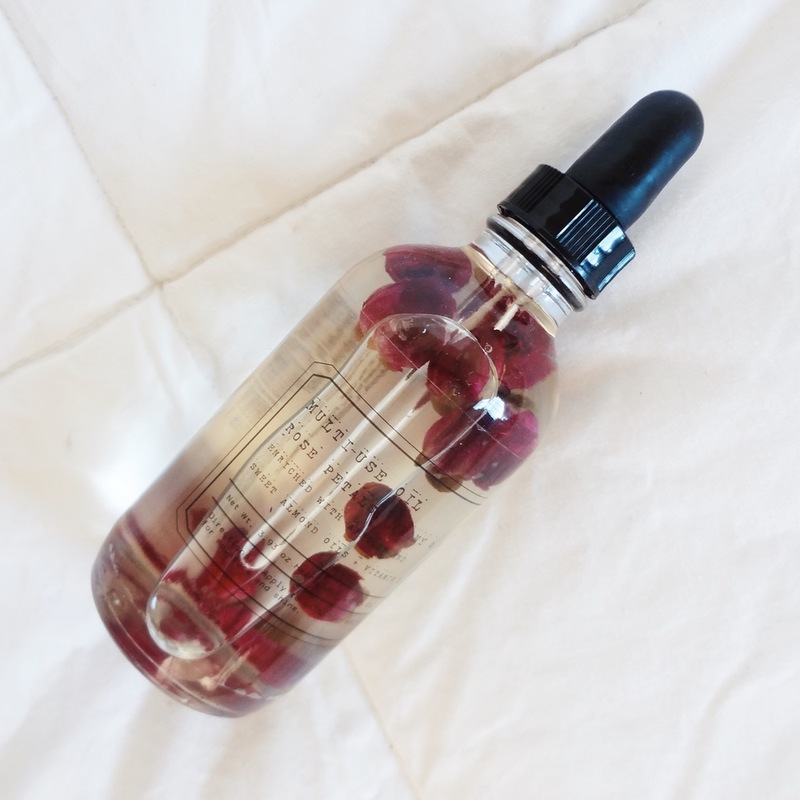 It can really fit all skin types as it has oil controlling properties as well hydrates the skin. I'm dry and I absolutely love it, and my cousin started using it, who's oily, and said she "will probably use it forever" and "it even controls my oil". It's a winner in my book! Ok, don't hate me, this palette is currently unavailable. 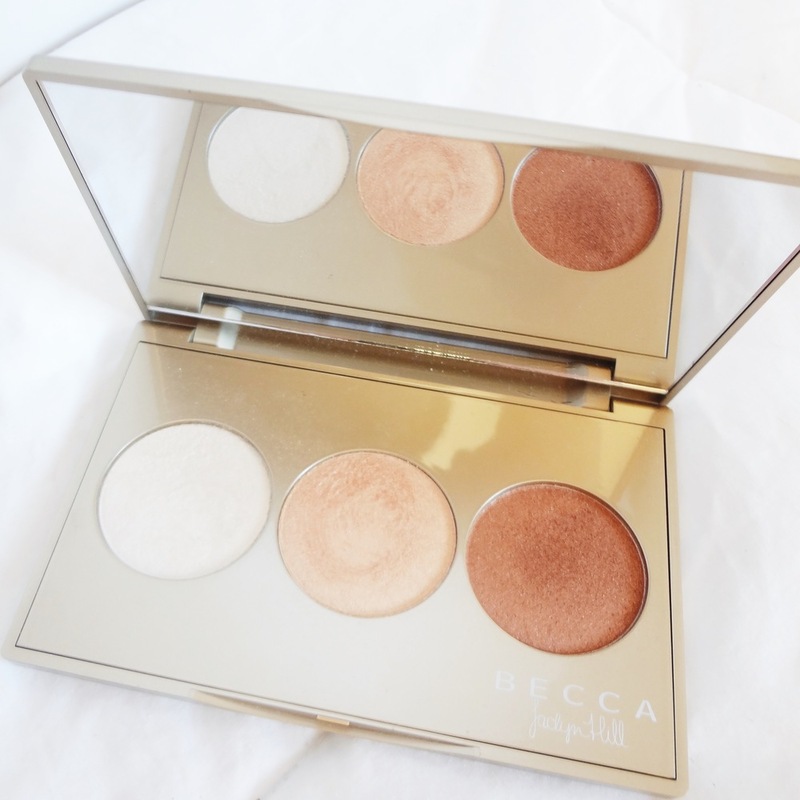 So, I linked the single Champagne Pop Shimmering Skin Perfector. That's really the star of show anyway. This has the most beautiful glow that reflects off the light so perfectly. I've heard they are making Champagne Pop permanent so if you haven't already, you'll be able to get yourself one. This oil initially drew me in for it's packaging, I truly am a sucker for packaging. I thought how lovely this would look on my makeup table or bedside table. But using this oil has actually become part of my daily routine. Use it on hair skin or nails for instant shine and moisture. It has notes of rose, peony, and apricot and honestly smells so. good. I love it! Honestly, this is my favorite hairspray ever! I'm addicted to the smell, and the hold is flexible and touchable which I personally love! It almost seems more powdery than other hairsprays I've used, but it's nothing I mind. It's definitely not cheap for a hairspray but with me growing out my pixie, I need something good hold but lightweight, it's so worth it. 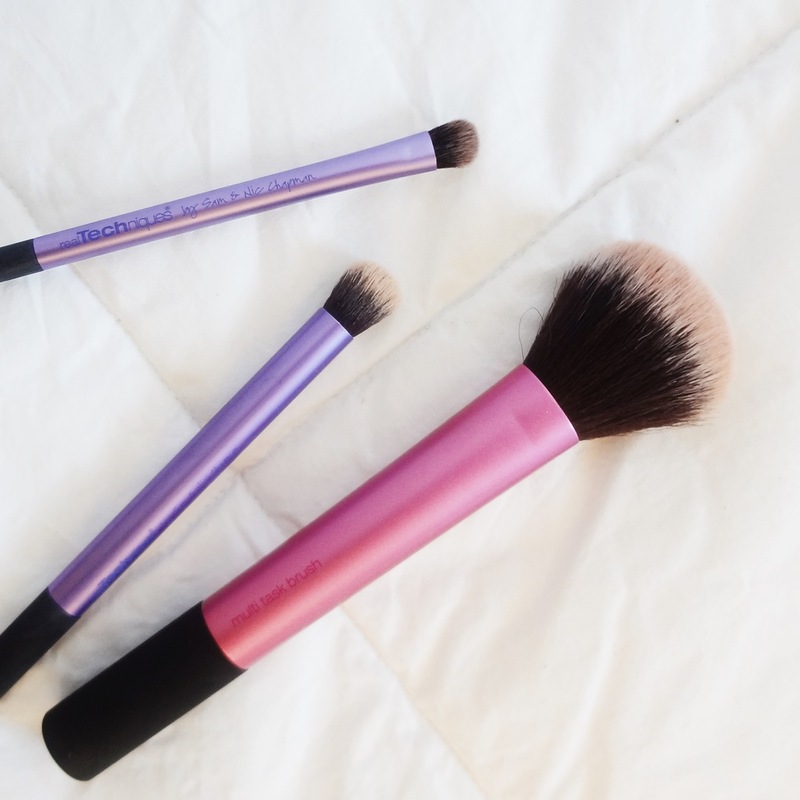 These brushes are in my top 5 makeup brush lines. They are SO soft, they don't shed, and have lasted me years. My current 3 I've been loving are the shading brush, for placing the dark shades and for smudging shadow on the lower lash line, the deluxe crease brush for applying my concealer, and the multi-task brush for blush. What were your monthly favorites?